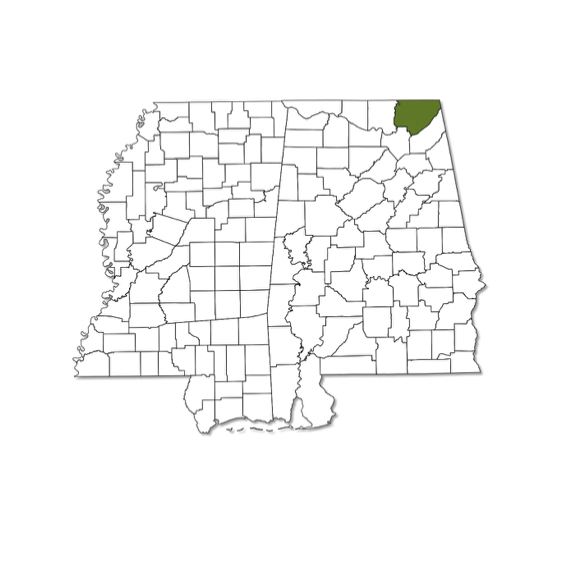 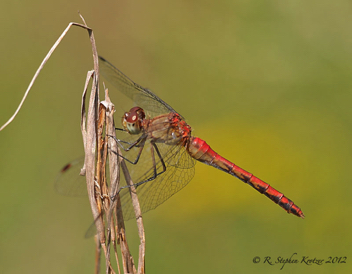 Sympetrum rubicundulum is a northern species that barely extends into extreme northeast Alabama; it is not known to occur in Mississippi. 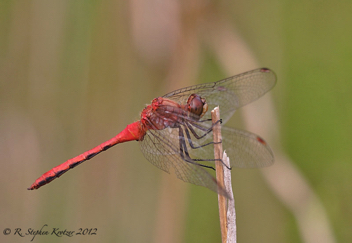 This colorful dragonfly inhabits the margins of vegetated ponds and stream backwaters. 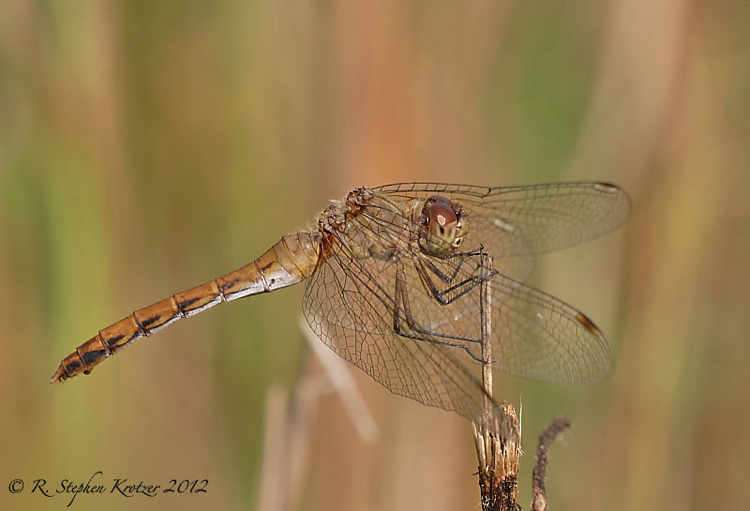 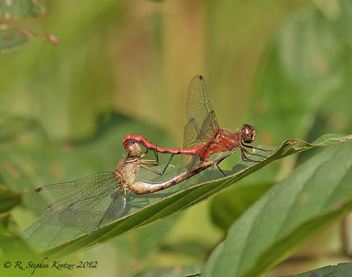 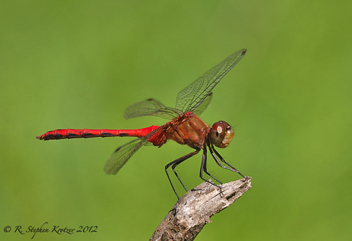 Old females occasionally develop reddish coloration at the wing bases and along the abdomen.